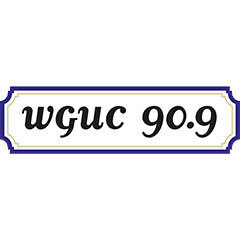 WGUC, Cincinnati's Classical Public Radio, was founded in 1960 by a group of citizens who saw the need for a radio station devoted to cultural and public affairs programming in the region. Today, the station remains committed to this heritage and broadcasts the finest in classical music, news and information programming. AKA Cincinnati Public Radio. Hallelujah Handel explores the life and work of George Frideric Handel. The four-part series is hosted by Cincinnati Opera's Evans Mirageas and highlights the evolution of Handel's musical development. Series of 4 programs produced to honor King Record's impact on music and the city of Cincinnati.